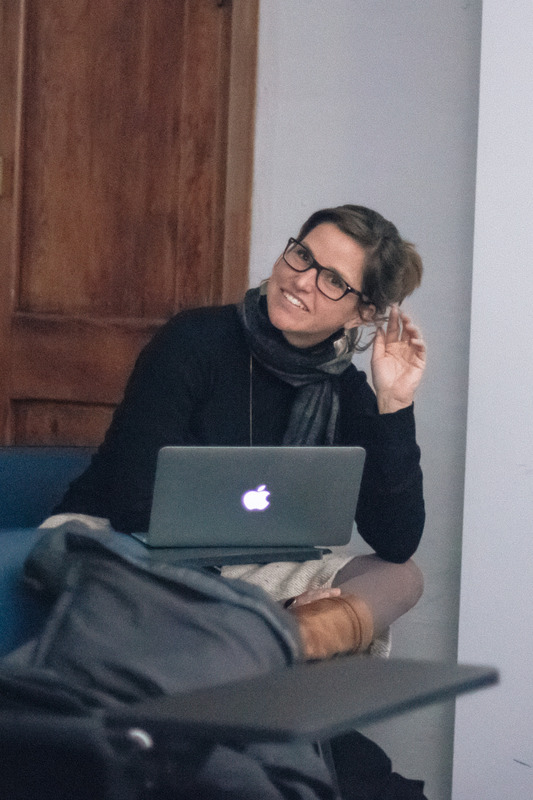 FRAGMENTA founder and director Bettina Hutschek tells us about her Storyworks experience. 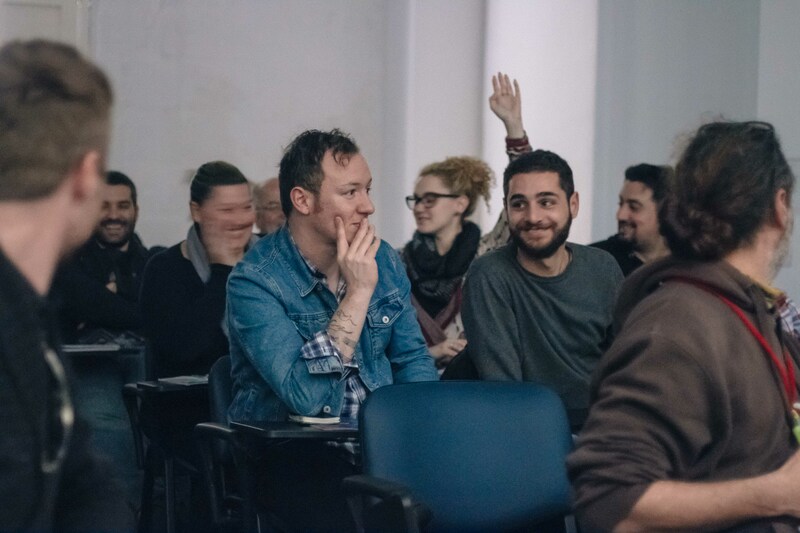 The course, which forms part of Valletta 2018’s Cultural Programme, focuses on the development of film scripts where participants improve their screenwriting skills while receiving guidance from international experts. The course was held at the Valletta Campus from the 13th-19th March 2016. Words by Bettina Hutschek. My experience with Storyworks was very good, the most important feature being the three amazing tutors David Howard, Martin Daniel and Mary Kate O Flanagan. Their enthusiasm, their humor, their knowledge and psychological insight were worth gold. They respectively delivered seminars about Storytelling in general, about sequence approach, scene writing, characters, theme, submission materials and much more, of which every single moment was fantastic. Not only did I learn a lot that helped me to understand the rules of how stories are built, it was also – thanks to the fabulous tutors – highly entertaining. I could have listened to them for another whole week, and wish these seminars had lasted longer than they did. By teaching the rules, the tutors also transmitted the knowledge of being more flexible within these rules … what counts in the end is a good story. The individual workshop sessions felt, at times, too long compared to the seminars and film analysis sessions, but were an important part of the process. They helped to forge bonds between the individual participants of the workshop, which was a very welcome asset. Thanks to that, I met some great people. My own project benefitted a lot from the individual workshop session, and I am very confident in finishing the script by the end of this year – thanks David Howard! The organization of the whole workshop was very good, the atmosphere great, it was a fun and very good learning experience. She is founder and director of FRAGMENTA Malta, a project to organize pop-up exhibitions in the public space of the Maltese Islands.